Judy Moody's maths skills need improving (not to mention her attitude!) in the eighth book in the internationally bestselling series. Judy doesn't want a private maths tutor, until a cool college student changes her mind. 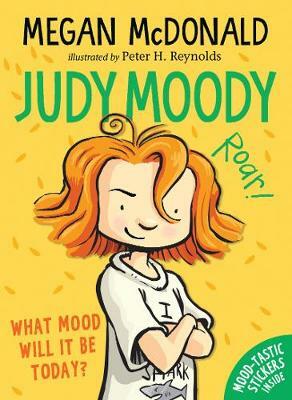 Good moods, bad moods, even I-Hate-Maths moods - Judy Moody has them all! 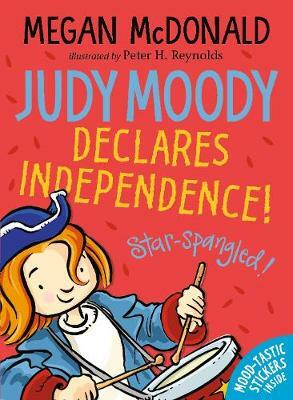 Perfect for fans of Jacqueline Wilson, Judy Blume and Lauren Child, this is the eighth book in the internationally popular and bestselling series. Judy doesn't want to see a private maths tutor. Does this mean flash cards? Does this mean baby games? Does this mean school on Saturday? But when Judy meets her tutor - a crucial college student with an uber-funky sense of style - and gets a glimpse of college life, her attitude soon changes. Before long she's acing her maths tests. Say goodbye to Judy Moody, and hello to Ms College. 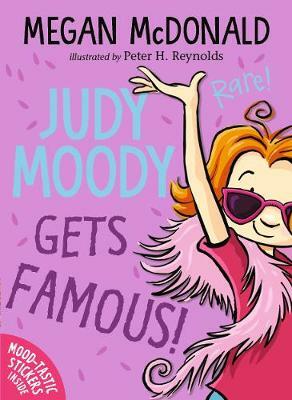 Megan McDonald is the creator of the popular and award-winning Judy Moody and Stink series. She says that most of the stories about Judy came out of growing up the youngest of five girls. Megan is also the author of three Sisters Club stories and many other books for children. She lives in Sebastopol, California, USA. Peter H. Reynolds is the illustrator of the Judy Moody and Stink books and the author-illustrator of The Dot, Ish, Sky Colour, Rose's Garden and The Smallest Gift of Christmas. Born in Canada, he now lives in Dedham, Massachusetts, USA.